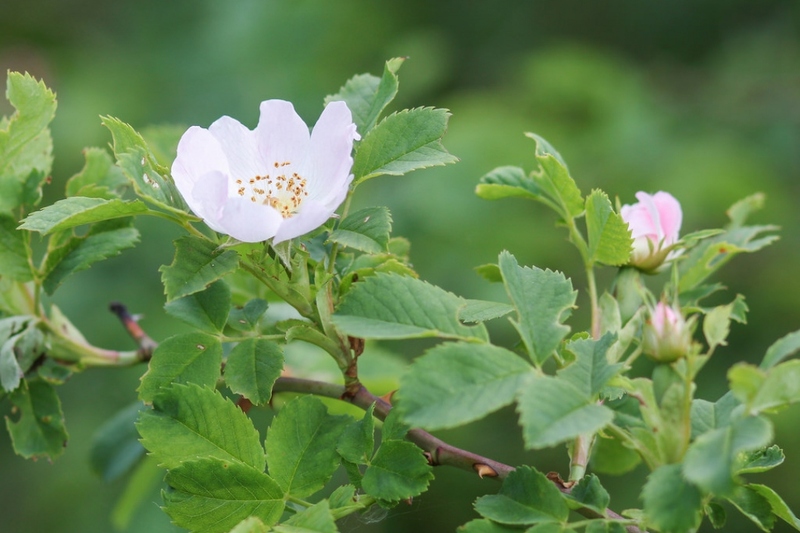 Dog Rose (Rosa canina): growing, planting, caring. 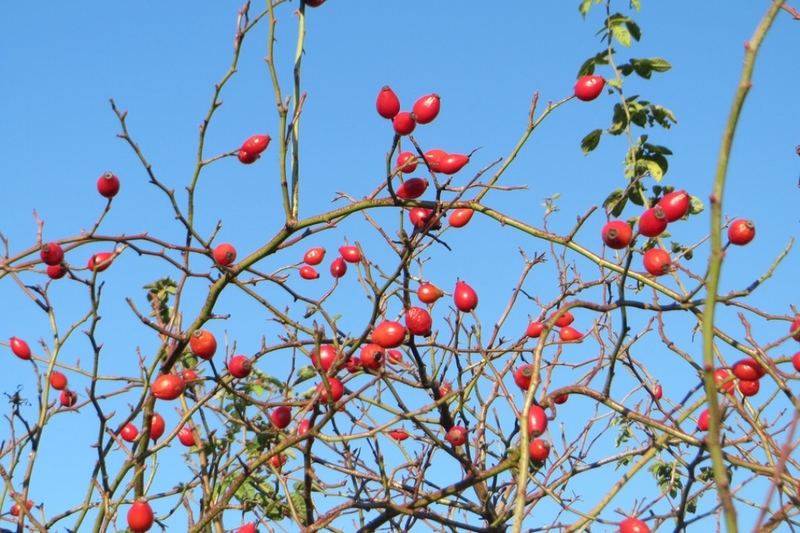 A wild rose with edible fruits! 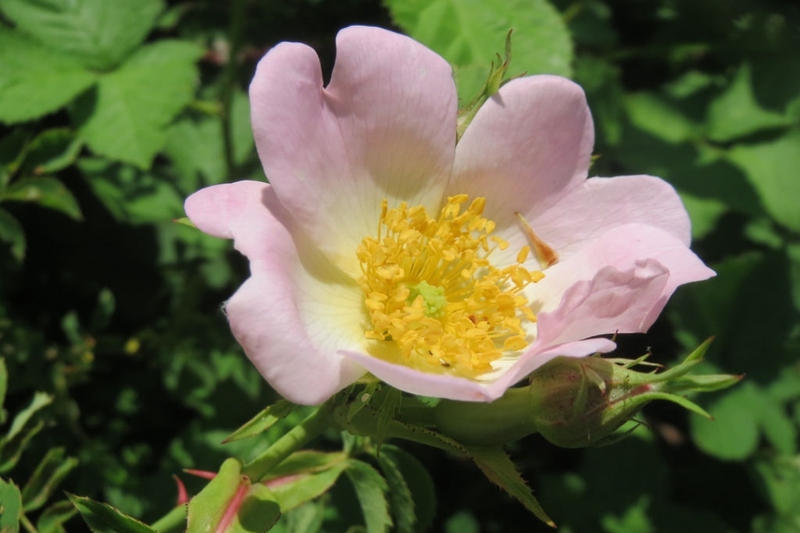 Rosa canina - the dog rose - is a climbing wild rose species native to Europe, northwest Africa, and western Asia. 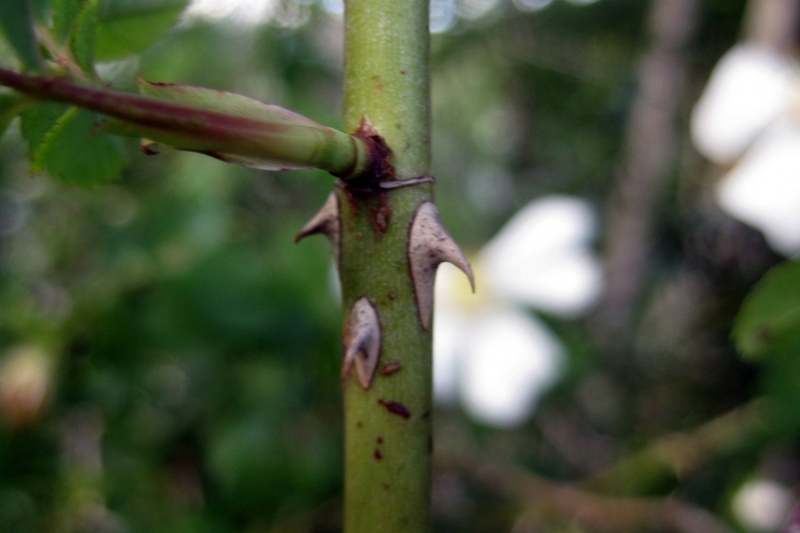 It is a deciduous shrub normally ranging in height from 1–5 metres (3.3–16.4 ft), with stems covered with small, sharp, hooked prickles. The leaves are pinnate, with 5–7 leaflets, and the flowers are usually pale pink, but can vary between a deep pink and white.